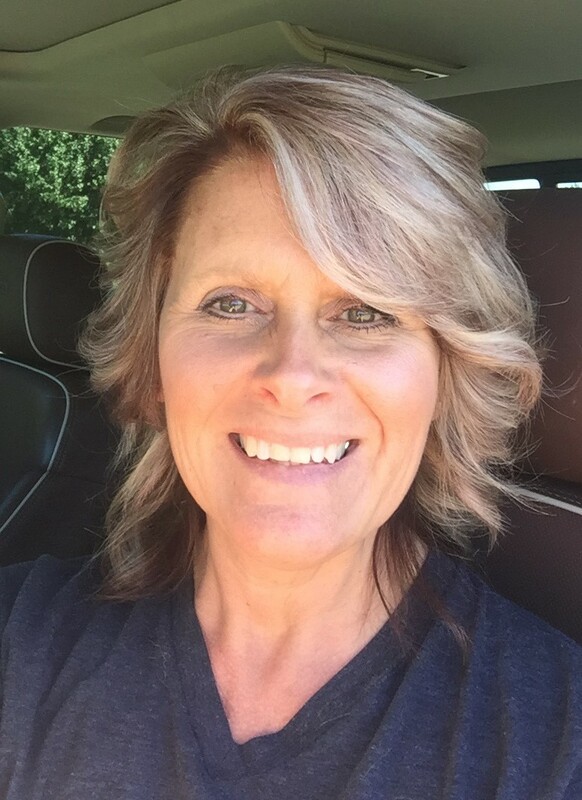 Jerri Turney Cook, Special Education School Teacher, passed at her home in Fort Gibson, Oklahoma on February 10, 2019 at the young age of 49. Jerri was born July 27, 1969 in Tahlequah, Oklahoma to Lon and Barbara Turney. She graduated from Tahlequah High School in 1987, then graduated from Northeastern State University with a bachelor’s degree in Special Education. She taught for thirteen years and retired from teaching to stay at home to take care of her children. She owned and operated Gibson’s Car Wash. She loved taking care of Logan, Madalyn, and husband, Kelly and always called Logan her “blessing.” Jerri enjoyed crocheting, (especially for new babies), junking for priceless antiques, rescuing animals, and socializing on Facebook. She was passionate about helping others that had children with the same diagnosis as Logan. She was preceded in death by her maternal grandparents; Iris and Frank Purget; her paternal grandparent, Plez Turney; her paternal bonus grandparent, Don White; her maternal bonus father Glenn Gibson. She is survived by her husband; Kelly Cook; her children, Madalyn Cook and fiancé, Kyle Peck, Logan Cook, and Ashley Cook Morgan and husband, Patrick of Baltimore, Maryland; her mother, Barbara McMurtrey and husband, L.J. ; her father, Lon Turney and wife, Tammy of Muskogee; paternal grandmother, Christine Turney; her sister, Chrissy Turney and partner, Sean Bilby of Hulbert, Ok; her niece, Paige Shepherd and fiancé, Baylee Gann of Broken Arrow; her brother-in-laws, Donald Cook Jr. and wife, Karen, Tim Cook and wife, Janie, Tom Cook and wife, Trisha, Justin Cook and wife, Kathleen; sister-in-law, Janet Freeling; her bonus siblings; Kris McMurtrey and partner, John Partin, Brian McMurtrey and wife, Jolynda, Clayton McMurtrey, Tyler Baccus, Courtney Brassfield, and Shelby Brassfield and wife, Megan along with numerous nieces and nephews who loved her dearly. In lieu of flowers, family requests memorial contributions be made in Jerri’s name to the Oklahoma Autism Center Foundation P.O. Box 42133 Oklahoma City, Oklahoma 73123 or you can contribute online at www.autismcenterok.org in memory of Jerri Turney Cook. Viewing will be 1PM-7PM Thursday, February 14, 2019 at Clifford D Garrett Family Funeral Home, Fort Gibson, OK.
A Celebration of Life will be held 10AM Friday, February 15, 2019 at the Crescent Valley Baptist Church, Tahlequah, OK with Pastor Ben Mangrum officiating. Committal prayers and interment will follow in Starnes Cemetery in Fort Gibson, with Scott Turney, Bobby Turney, Mike Turney, Frank Turney, Brian McMurtrey and Sean Bilby serving as casket bearers.